Generic Magic Cleaning Eraser 30 Ct. Just $2.11! Ships FREE! You are here: Home / Great Deals / Amazon Deals / Generic Magic Cleaning Eraser 30 Ct. Just $2.11! Ships FREE! Crazy deal! 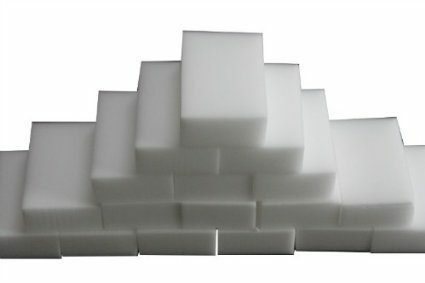 Order this Generic Magic Cleaning Eraser 30 Ct. pack for Just $2.11! Ships FREE! This price is just $07 per eraser! !